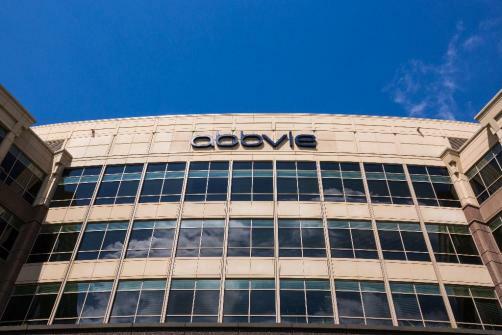 AbbVie posted strong results from its Phase 3 trial into its treatment for rheumatoid arthritis, upadacitinib, but discussions of the drug will linger over the deaths it has seen in trials. In the most recent trial, a patient died from a ruptured aneurysm and another patient suffered a non-fatal pulmonary embolism. The death in this recent trial follows on from two deaths in a previous Phase 3 trial where one patient died due to heart failure and blood clots in the lungs. These deaths will act as a caution on the data released, which showed that upadacitinib, as a monotherapy and in two different doses (15mg and 30mg), managed to achieve both primary endpoints of ACR20 and low disease activity against methotrexate therapy. The results revealed that, when measured at week 14 of treatment, 68%/42%/23% of patients taking 15 mg once-daily upadacitinib and 71%/52%/33% of patients on 30 mg once-daily upadacitinib achieved an ACR20/50/70 – comparing favourably to the 41%/15%/3% taking methotrexate. Meeting another of the study’s primary endpoints, the treatment showed that low disease activity was achieved by 45% in the 15mg group and by 53% in the 30mg group, compared to 19% of patients taking methotrexate. “The positive results from the Select-Monotherapy study are encouraging, as they are the first evidence to support the potential of upadacitinib as a therapy without the need for background methotrexate,” said Michael Severino, Executive Vice President, R&D and Chief Scientific Officer, AbbVie. The results are widely expected to be strong enough not be heavily undermined by the patient deaths seen in trials, with analyst estimates predicting that the treatment could still reach peak sales of between $3.5 and $4 billion. This would go some distance to compensating for AbbVie’s reliance on Humira – its $14 billion per year product – whilst strengthening its arm in the same, immunology area. Currently, AbbVie is also testing the oral treatment in other immune-mediated inflammatory disorders, with trials already underway in psoriatic arthritis and it is also being investigated to treat Crohn's disease, ulcerative colitis, ankylosing spondylitis and atopic dermatitis.